Book with a Neighbour and Save! You and your neighbour save $10 each when you book together. Contact Top of the Ladder Gutter Cleaning today for a free no obligation quote! Highly recommend Top Of The Ladder. From the first contact with David, I received a prompt online quote for a roof gutter clean, followed by a booking within 3 days. 3 work crew arrived at designated time. They were friendly, efficient and did a great clean and flush of the gutters and down pipes. Very fair prices. We will definitely use them again. Dave and the company in general were a pleasure to deal with. Communication was excellent throughout and the work (which involved a two storey townhouse) was carried out in a timely and thorough manner. Will definitely use again. Very happy with the quality of service from Top of the Ladder Gutter Cleaning. The team arrived on time, got on with the job and cleaned up after themselves. Good price too! 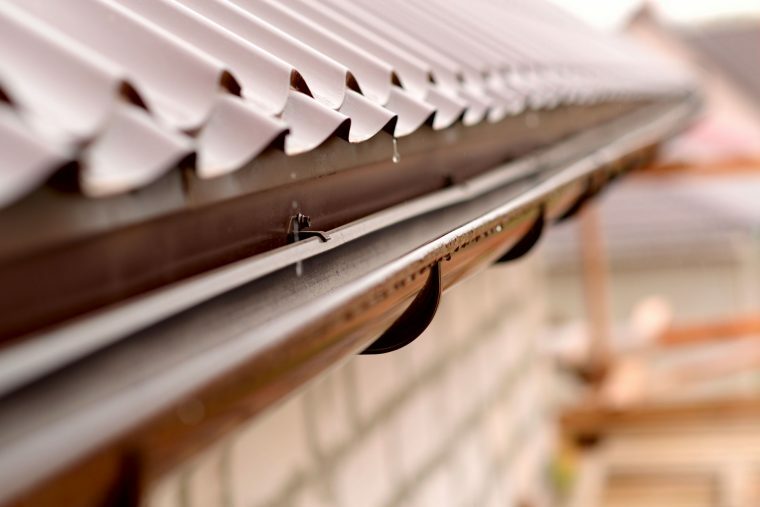 What Does the Guttering System Do? You and your neighbour save $10 each when you book together. Contact Top of the Ladder Gutter Cleaning today for a free no obligation quote! Gutter Cleaning — Hire an Expert!